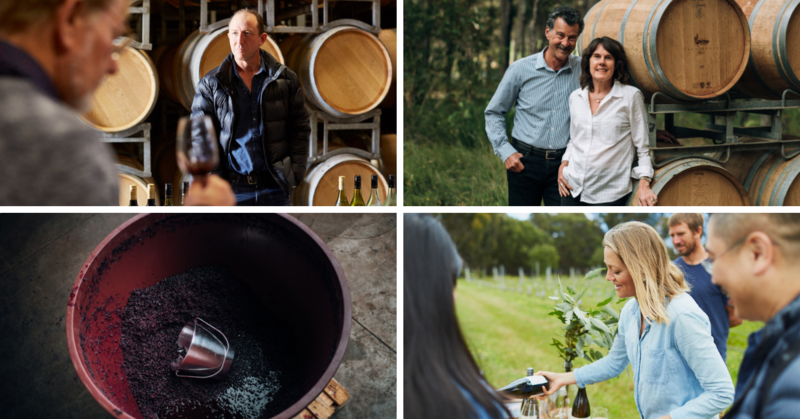 Join three of Margaret River’s most successful small family wineries for an intimate tasting showcasing the subregional differences found among the region’s most iconic wines – Cabernet Sauvignon and Chardonnay. A strong focus on the vineyard and the fruit, a minimal intervention philosophy in the winery and the exclusive use of estate grown fruit all run like a common thread through the identity of the three producers involved: Brown Hill Estate, Cape Grace Wines and Windows Estate. Tasting their single vineyard wines side by side you'll discover both differences and similarities between our highly diverse region’s different areas. Both current releases and back vintages from the museum are available for tasting during this intimate event, which is hosted by the owners of all three participating estates and held in the rustic barrel room at Brown Hill Estate. Those attending the tasting are also offered the exclusive opportunity to consolidate wines from all three wineries and have them shipped home together. The Bailey, The Davies and The Karri-Davies families look forward to meeting you.